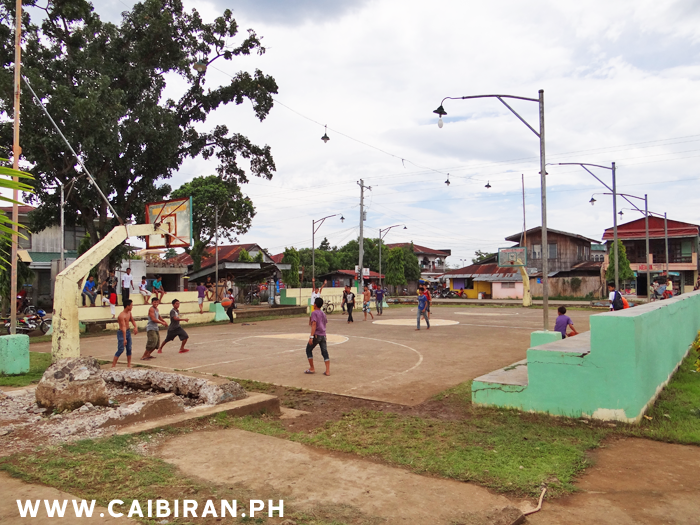 Basketball court in the centre of Caibiran town. 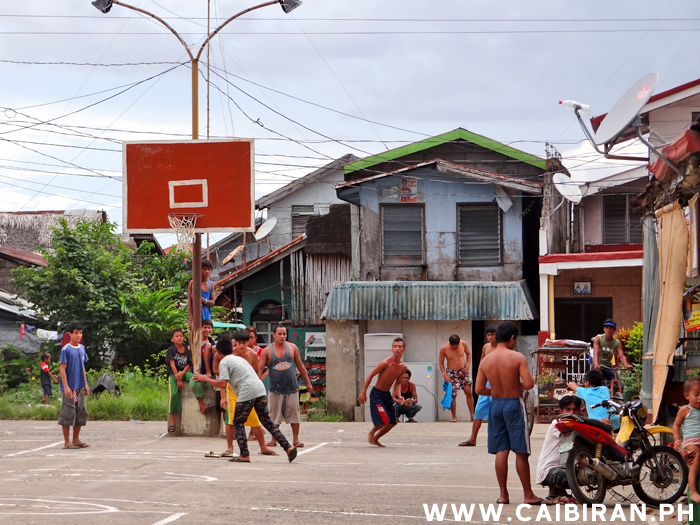 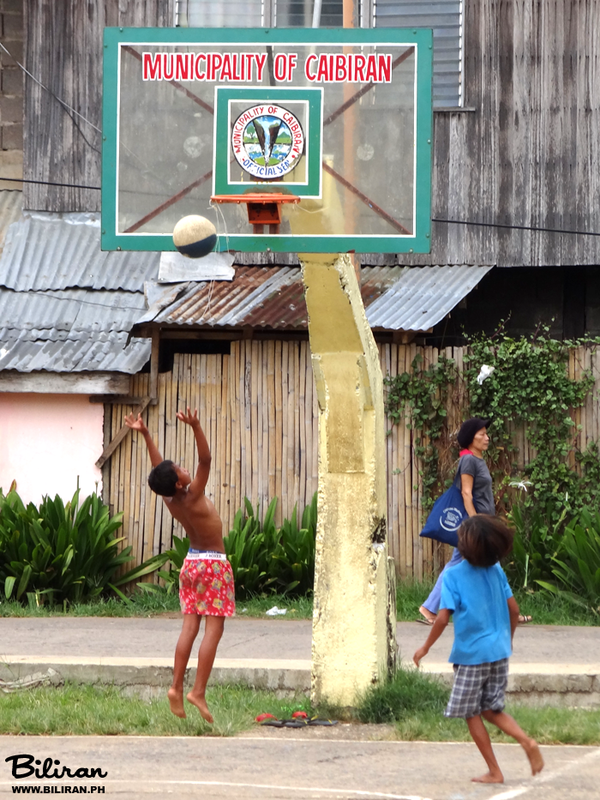 Playing basketball in the main street of Caibiran town. 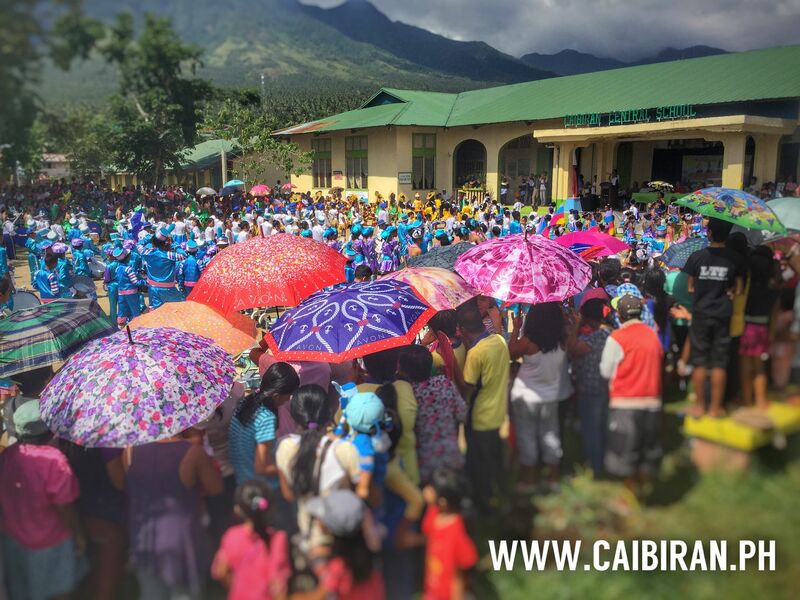 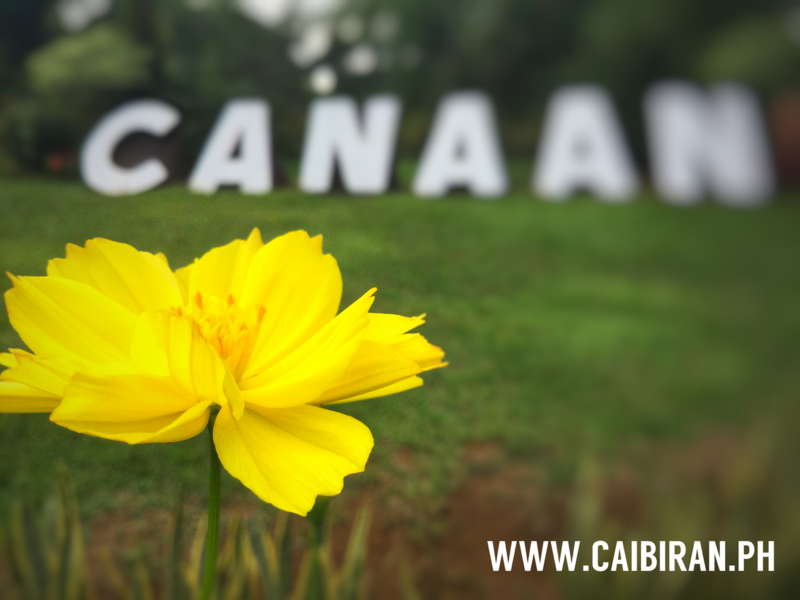 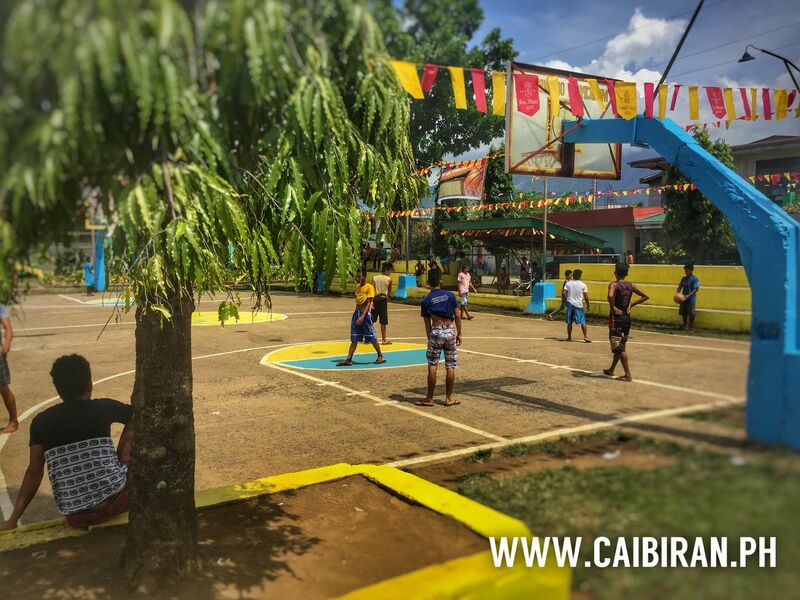 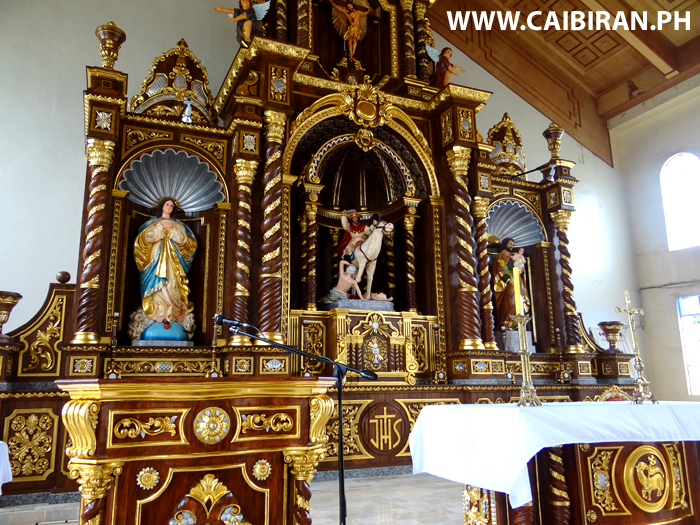 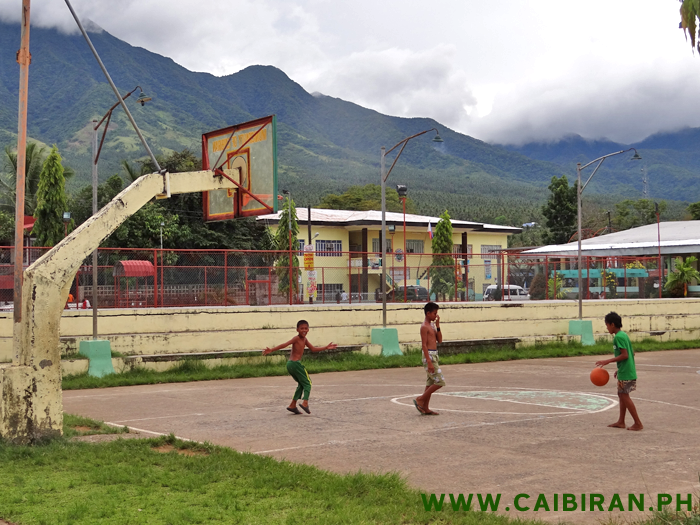 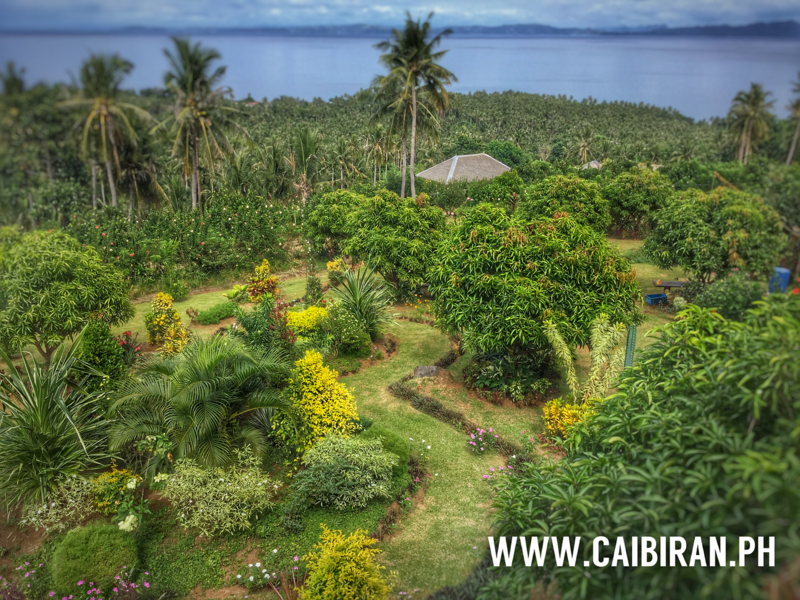 The main Basketball Court in Caibiran Town as Fiesta in 2015 before construction started on the roof.